WELCOME TO RACEWAY GOLF CLUB! Golf Course and Range Now Open For The 2019 Season!! Golf Course and Range Now OPEN for the 2019 Season! Enjoy the races at Thompson Speedway Motorsports Park! Our racetrack is one of the most diverse motorsports facilities in New England. Whether you’re interested in the thrill of watching NASCAR racing on our paved oval, or are looking to drive your own car on the 1.7 mile road course – there are plenty of activities to enjoy. 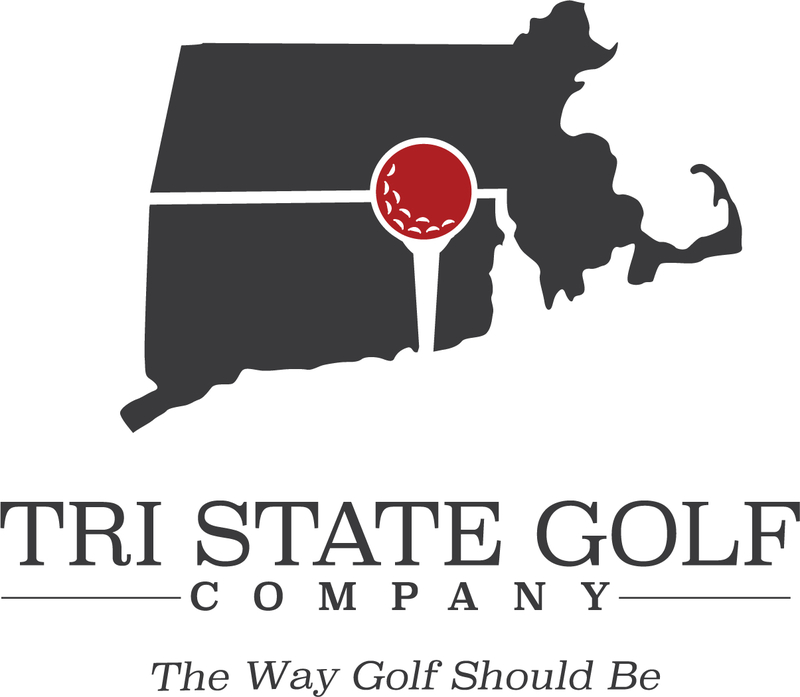 Please contact our Membership Director Sean Whiting at: Membership@tristategolfcompany.com or via phone at 774.266.6132 for more information. Grab a bite after a round of golf, or plan your next big event! The Raceway Restaurant and Banquet Hall has provided Northeast Connecticut, Rhode Island and Massachusetts with great food and service for over fifty years. We can cater to a variety of needs, whether you are planning a corporate event, wedding, or party. Stay cool with a cone at Bogey’s Ice Cream stand! Stop by Bogey’s Ice Cream and enjoy one of the over 30 flavors of ice cream available!